At Mobile World Congress, Huawei Consumer Business Group (CBG) launched its HUAWEI 5G customer-premises equipment (CPE), the world’s first commercial terminal device supporting the globally recognized 3GPP telecommunication standard for 5G. This device marks a milestone as Huawei sets the stage for the next generation of wireless connectivity. To ensure peak performance from its 5G CPE, Huawei uses its self-developed Balong 5G01 chipset – the world’s first commercial chipset supporting the 3GPP standard for 5G, with theoretical downlink speeds of up to 2.3Gbps. It supports 5G across all frequency bands including sub-6GHz and millimeter wave (mmWave) to offer a complete 5G solution suitable for multiple use cases. 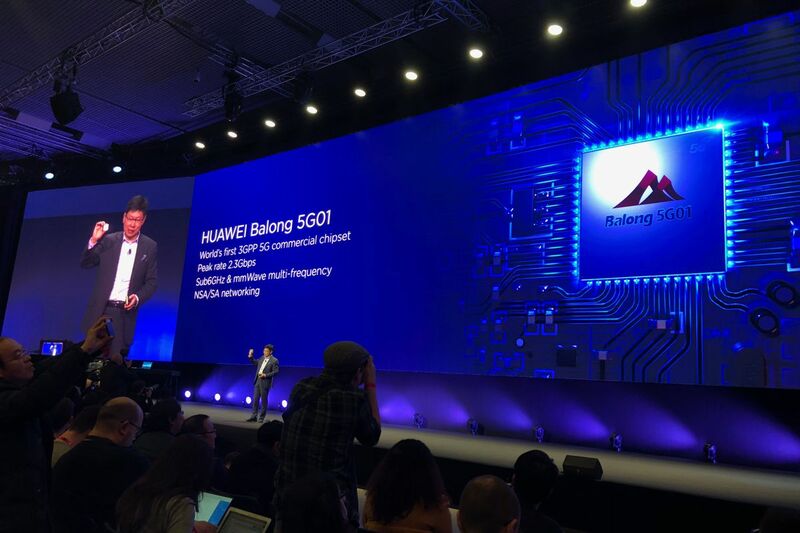 The Balong 5G01 makes Huawei the first company offering an end-to-end 5G solution through its network, devices and chipset-level capabilities. 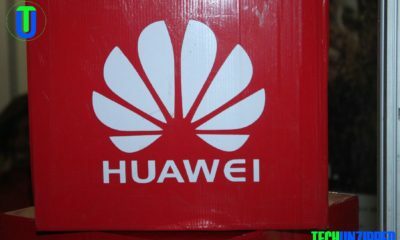 The HUAWEI 5G CPE has two models, low frequency (sub6GHz) 5G CPE and high frequency (mmWave) 5G CPE respectively. The HUAWEI low-frequency 5G CPE is small and lightweight, compatible with 4G and 5G networks, and has proven measured download speeds of up to 2Gbps – 20 times that of 100Mbps fiber. This provides an ultra-fast experience, allowing users to enjoy VR video and gaming experiences, or download a TV show within a second. The HUAWEI high-frequency 5G CPE is available in indoor and outdoor units. 5G networks set new standards for high speed, wide bandwidth, low latency wireless connections, with a peak downlink rate of 20Gbps, support for one million devices per square kilometer and latency as low as 0.5ms. 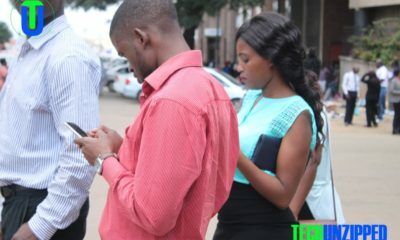 5G promises an enhanced connection between people and the Internet of Things, raising the potential for the number of devices that can be connected and the amount and type of data that can be shared between them. Huawei CBG has developed a 5G device strategy which utilizes the high-speed, low-latency, big-connectivity qualities of 5G to create richer, more varied connected experiences for users. This strategy includes smartphones, mobile Wi-Fi, industrial modules and other devices to connect people and objects in their homes, vehicles and beyond. 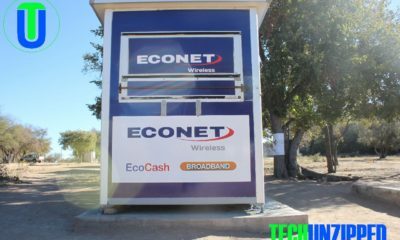 Huawei has partnered with over 30 global telecommunication carriers, including Vodafone, Softbank, T-Mobile, BT, Telefonica, China Mobile and China Telecom. In 2017, Huawei began testing 5G commercial networks with partners. Huawei completed interoperability testing and started offering the first round of 5G commercial networks in 2018.